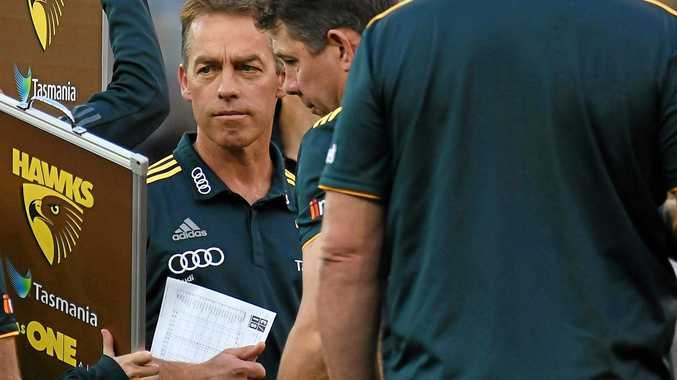 AFL: Former club president Jeff Kennett has called for a Hawthorn rebuild and questioned whether Alastair Clarkson has been in charge of the Hawks for too long. At the end of this year Clarkson, who took over before the 2005 season, will be the longest-serving coach in Hawthorn history. In his 12 completed seasons he has won four premierships including three in a row after Kennett called for Clarkson to be sacked when the Hawks were beaten by Geelong in April 2013. Yesterday the Cats smashed Hawthorn by 86 points, leaving the Hawks dead last on the AFL ladder 24 per cent behind 17th-placed North Melbourne. "I do say this and don't read too much into it but you and I know a leadership position should be occupied for six to nine years. 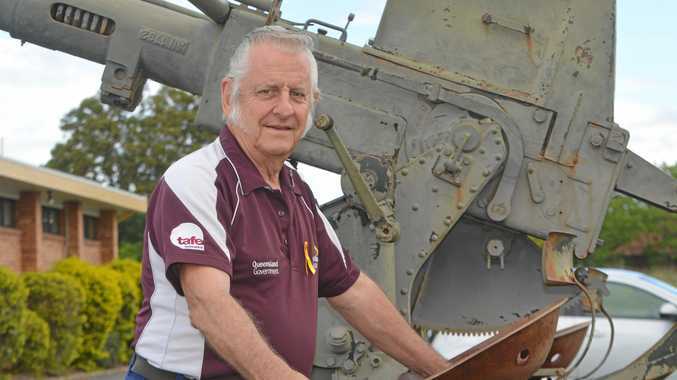 If you haven't achieved by then you should give it away, if you have you ought to give it away so someone else can keep the momentum going," Kennett, who was club president from 2005-11, said on SEN on Tuesday morning. "Clarko has been there for a long time. Eddie (McGuire) has been at Collingwood longer than the ark. Is this good for those organisations? Others will sit in judgment, but I believe 6-9 years is the right time for leadership." Kennett said on-field results would get worse before they get better. "Time's catching up with Gibbo, Shaun (Burgoyne) is always a performer but I can tell you walking the dog you don't do things as well as you did 30 years ago. "We've got to look at our list, maybe thinking about 2018, in other words yes we could pull off a miracle ... but we've actually got to start training these boys to gain the skills that will allow us to be competitive. "We're going through tough times but it was perhaps always going to happen, perhaps not as badly as this. "I just say to our supporters that even 10 years ago if you'd asked me if we could win one premiership in the next 10 years would you be happy, of course answer is yes. To win four, we are a very fortunate club. A lot of people are responsible for that and one of them is Clarko. "You can't be critical of people who on one hand win you flags but on the other hand make decisions that don't give you the best result on a week-to-week basis." Kennett backed the decision to trade Sam Mitchell and Jordan Lewis at the end of last season. "Clarko made a judgment call - that's what we pay him to make. "This club has built up a culture over 57 years and you don't wipe that out with one or two actions in 2016."